No cat can refuse catnip. Catnip is not only a plant that could rouse cat's interest, but also a good tool to improve dental health especially combined with toy. Filled with nice pp cotton and natural catnip, our design would provide hours and hours of healthy exercise and fun. 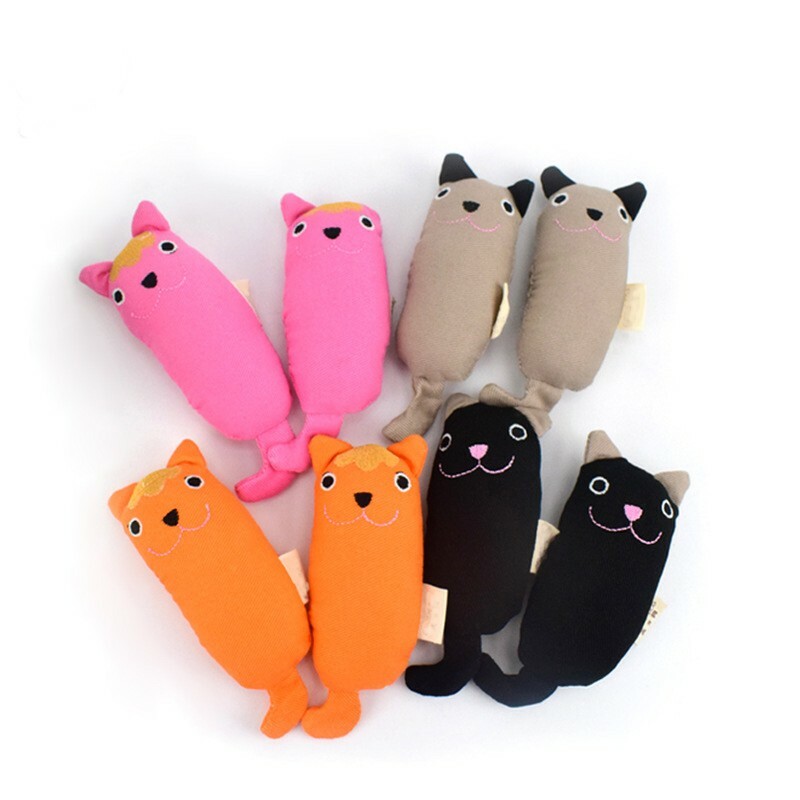 - No cat toy is truly indestructible, so always remove the toy from playtime if pieces begin to break off. 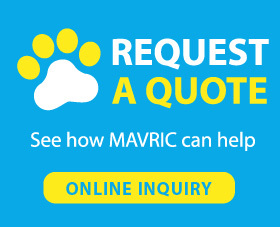 -Mavricflex offers all kinds of cat toys including cat chew toy, we offer 1 year warranty for all products in our store, if you have any question, please feel free to contact with us. How to Keep Cat Happy in an Apartment? One of the reasons that why people love cats is cats love clean. They love clean environment and they always try to keep themselves clean. So many cats is recommended to take shower half a year, which is much longer than dogs. If you want to keep your cats happy at home, you need to clean the litter box regularly. If you are a neat freak, that's great, your new kitty will love your room so much. So just try to keep your home clean and tidy, your cats will like it.